Possible JAKKS Prototypes and samples? 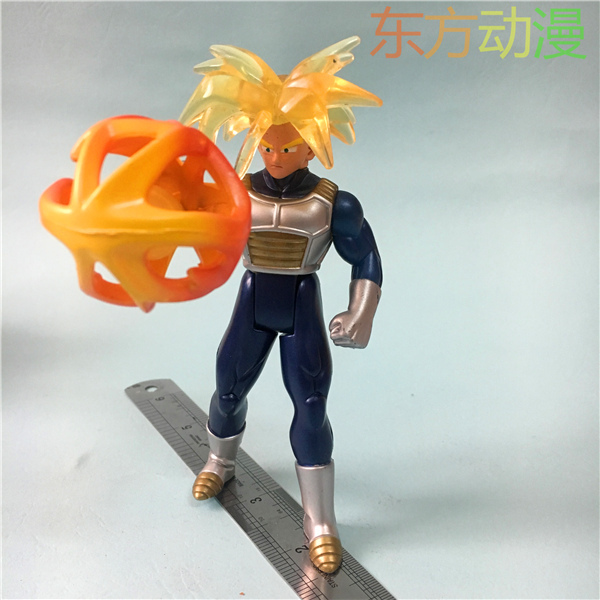 Hey guys, did some Taobao shopping and bought these JAKKS figures. When I first saw them I thought they came out or looked liked the released ones. But looking closer I don't think these got released. I tried looking for pictures but couldn't find any. Unless you have pictures please if you have any info, help will be appreciated! 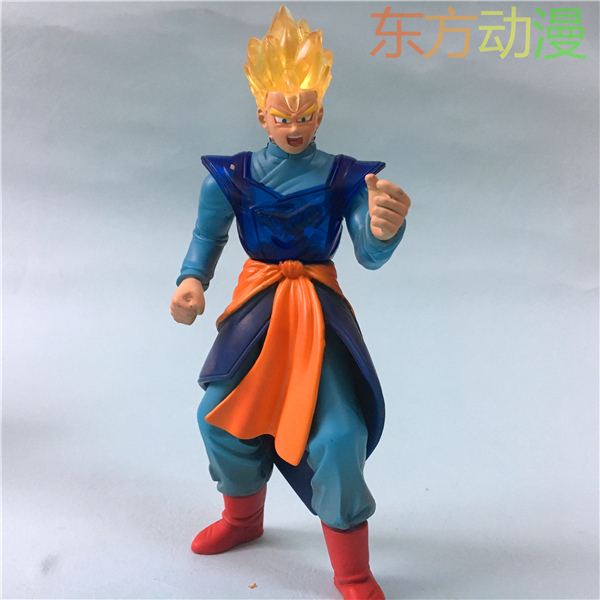 The vegeta and z sword Gohan are part of the jakks energy glow line. They originally came with a stand. 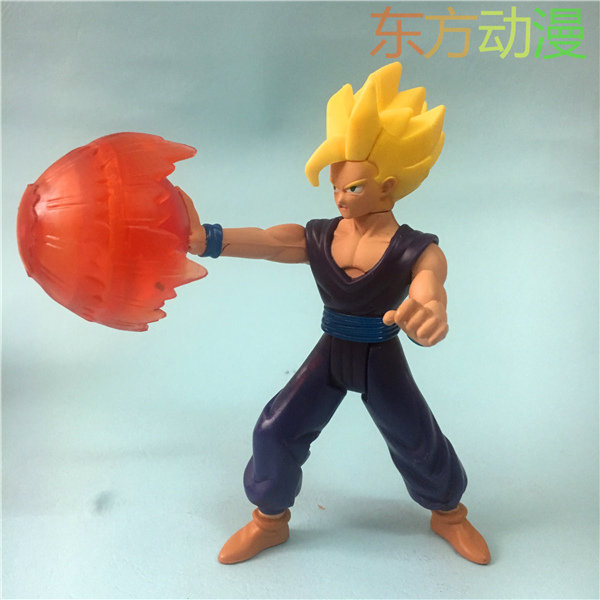 Gohan and trunks are retools of irwin energy blasters I believe but not sure. Idk how easy the jakks versions are to find but I have seen them before. 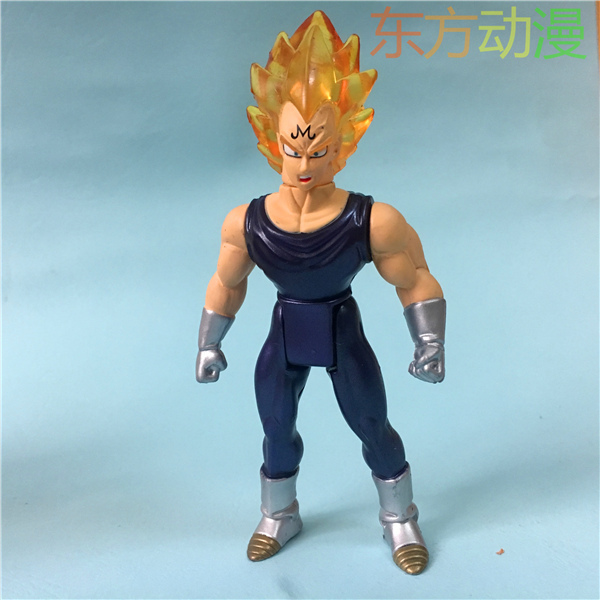 I don't recall the energy glow Vegeta having a Majin M, outlined eyes and metallic gloves and boots. Even with Trunks I don't recall seeing Metallic varaints. For the Z Sword Gohan His paint job looks way sharper in the pic then what actually came out. I think he's missing some colors? 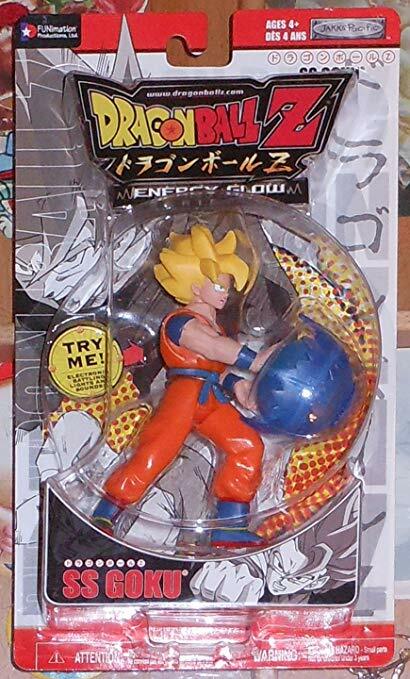 As for the energy blaster Gohan I know JAKKS made a Goku variant but I've never seen the others. 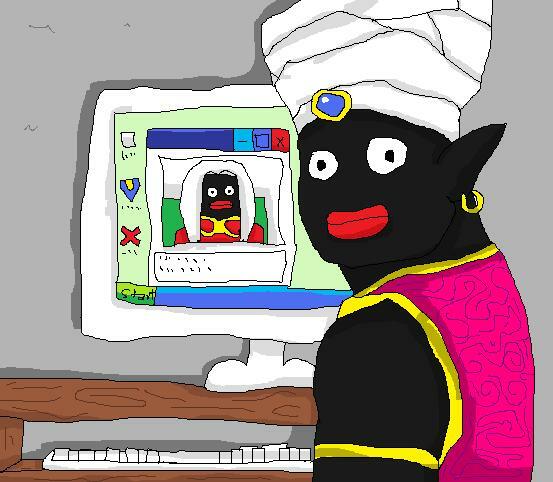 That Goku actually wasn't from the same series as that Gohan. Gohan was in a series of 3 with Vegeta and a similar Goku on light green cards. I know that the molds for those were used for production, but I don't recognize the metallic paint and such. I'm not very familiar with the energy glow line though. Man I want that Gohan, I didn't even know that Goku existed.